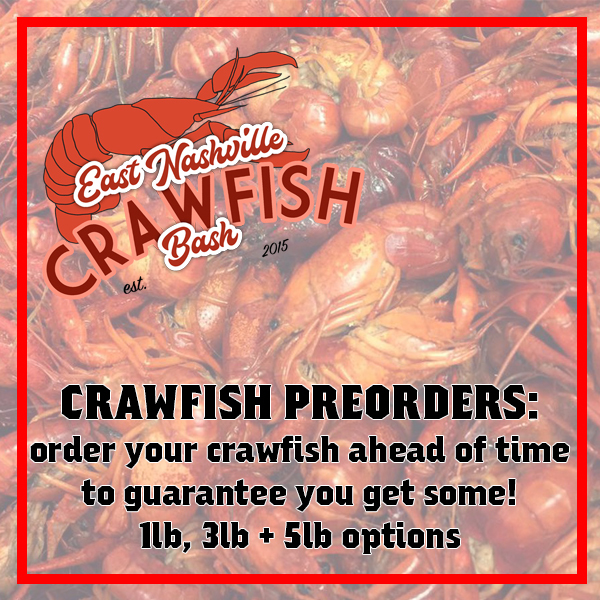 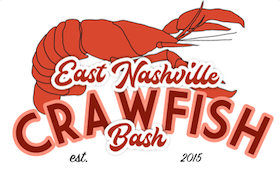 Pre-Order your crawfish to guarantee that you get some before they sell out! We’re offering 1lb, 3lb and 5lb portions. 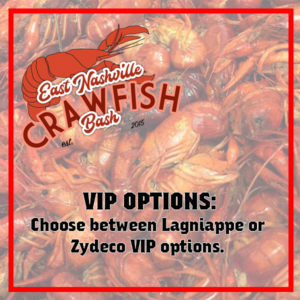 For VIP options, please click here!